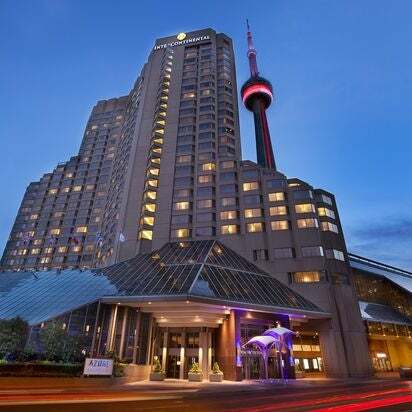 Rooms offer views of either Lake Ontario, bustling downtown Toronto, or the city skyline. Located just steps from Toronto's famed entertainment district. It was a wonderful experience. The room was elegantly appointed with a beautiful view of the lake, and the staff was quite friendly and helpful. I'll definitely be back.